2 Conversations at one Holiday Party. 2 People, both business owners, approximately the same age. 2 VERY different attitudes about Marketing. The difference? One seems to have settled into a business with virtually no promotion and very little growth. The other? He’s got PLANS! Expansion of his business into a vertical one. All she could talk about was that print ads don’t work. Since I disagree, I gave her better ideas on how they could, beginning, of course, with using the right print method and the right offer. My tip? Remember, we are trying to change someone’s habits. When a person sees an advertisement, they are deciding whether your company is worth trying compared to the current version of what they are using. As an example, if you had a favorite Italian restaurant, and it was a place that you had all your family events, how much of a deal would one of their competitors have to offer for you to change your habit and try the new place? I’m not sure she got it, or cared to, but in my opinion she seems to want to only rely on Word of Mouth marketing… which is fine… but her saying that THAT is the only thing that is working for her seems to ignore the fact that I am a client and I found her through a networking group to which we both belong. As for the other business owner: he wants to expand his company vertically. All three of his current businesses and the two new ones feed each other. With him, we discussed how to set up his entities (even got him a business lawyer referral on the spot) and began to talk about a few online and off line strategies. The Point? Which of these two entrepreneurs do you think I see as a potential client for Sharyn and me? It’s pretty obvious, right? What MADE it obvious were the questions I asked each of them while we got to know each other. I KNEW the questions because I had my client avatars created in advance. BOTH of them fit the basic target: age, marital status, geography, income range – but for our business, there are some psychographics that go along with them. One of the most VITAL, is a measure of how excited they are about their own company – the more the better. 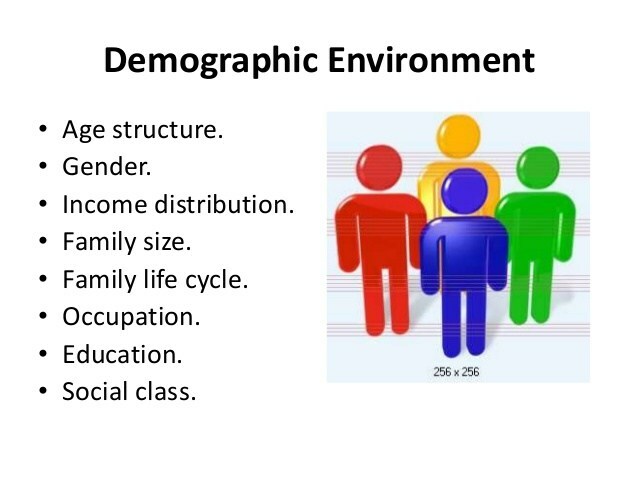 What are the demographics and psychographics which determine the greatest possible success for both you and your prospects? Do you know the questions to ask which will “flip the switch” for both you and them? Start by going to www.BoxFullOfMarketing.com and taking the short Marketing Assessment. Then book (the site does it for you) a 30-minute evaluation and exploration call with me and Sharyn. We’ll help you get on the right marketing path. We are so looing forward to talk with you soon!